VISIT US IN BOOTH 1342. LET'S TALK MOTORS & GENERATORS. VISIT US IN BOOTH 1328 AT OTC2018. LET'S TALK MOTORS & GENERATORS. 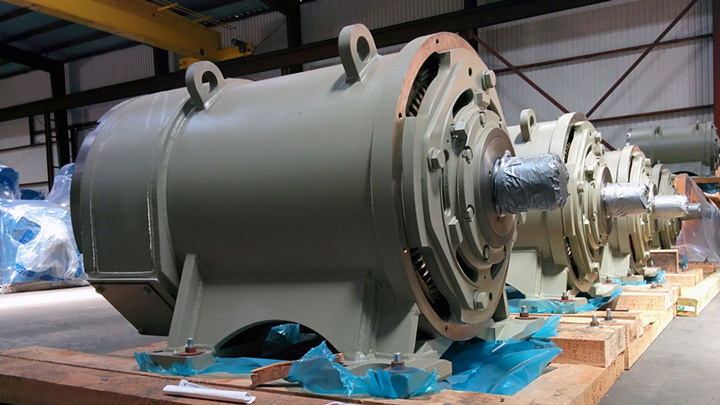 Gulf Electroquip manufactures new heavy duty 400 HP- 2000 HP motors and is a preferred certified repair facility for well-known global motor manufacturers. GEQ also manufactures AC drilling motors designed to stand up to the extreme working conditions of various industries. Gulf Electroquip is an ISO certified, quality-oriented company to send motors and generators to when they require repair or remanufacture. GEQ's complete machine shop and parts support meet all requirements for manufacturing and repair. Gulf Electroquip has one of the largest testing facilities in North America with the capability to full-load test motors up to 6500 HP. We can no-load test AC up to 30000 HP|25000 KW and Dynamometer load test up to 25,000 FT|LBS, up to 5,000 RPM. 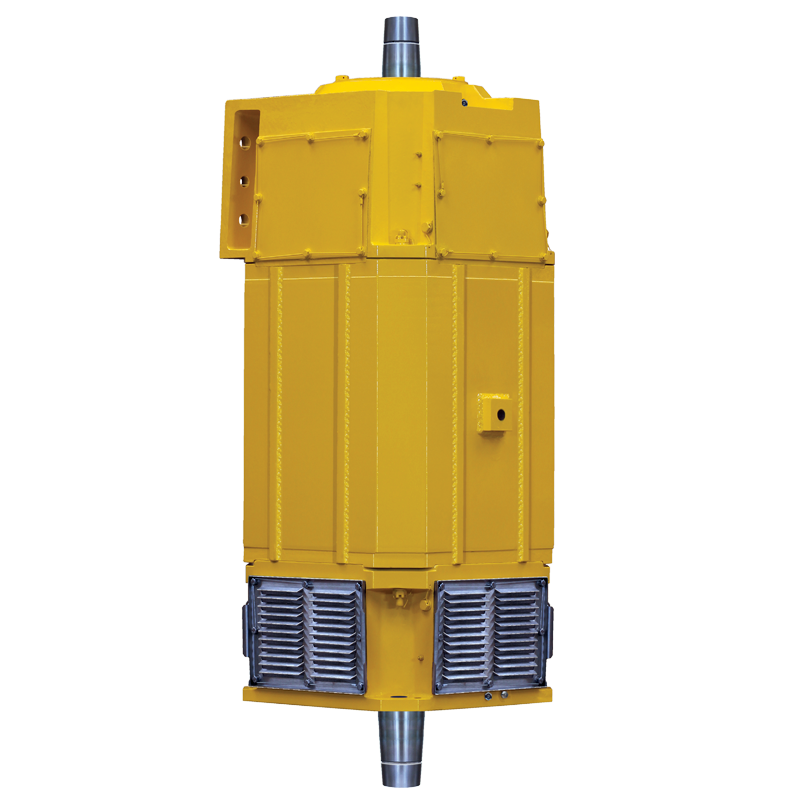 The Only Heavy Duty 400 HP Form Wound Motor Designed for Top Drives. In severe conditions, random wound motor failures are caused by a combination of several destructive factors including high VFD voltage spikes, excessive top drive vibration, rain and contamination (weather conditions), random windings (weaker than form wound) and overheating. That’s why we designed and built the first heavy duty form wound 400 horsepower top drive motor with a better designed and engineered optional cleaning motor blower. Gulf Electroquip DRILLMAX motors satisfy a wide range of applications within the oilfield industry. The GEQ DRILLMAX400™ Top Drive Motor was developed to meet required specifications of the IEC 60034.1 standards. 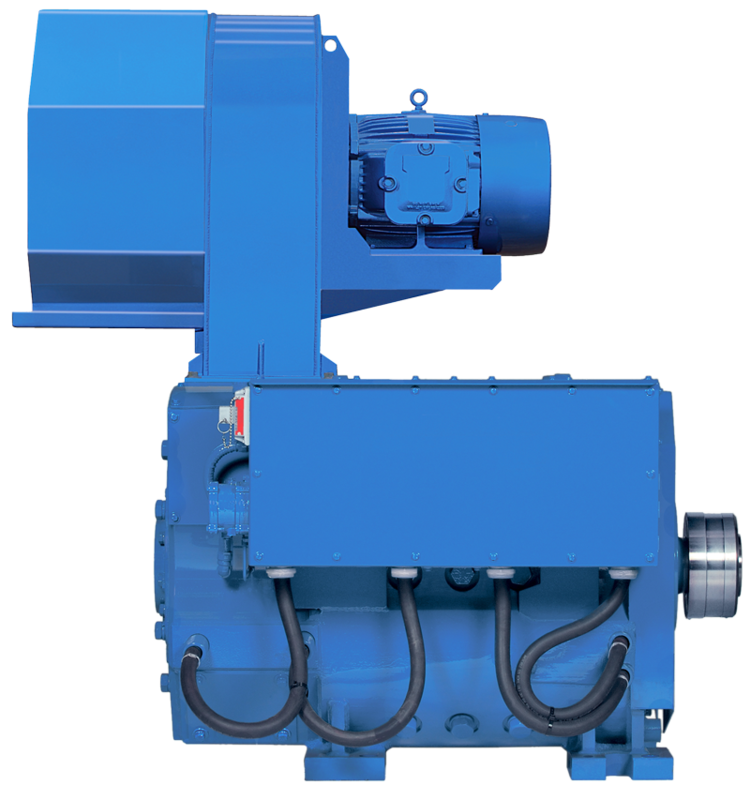 We listened to drillers and built a 400 HP top drive motor that works better and lasts longer.  Gulf Electroquip is a GE factory-authorized repair facility. 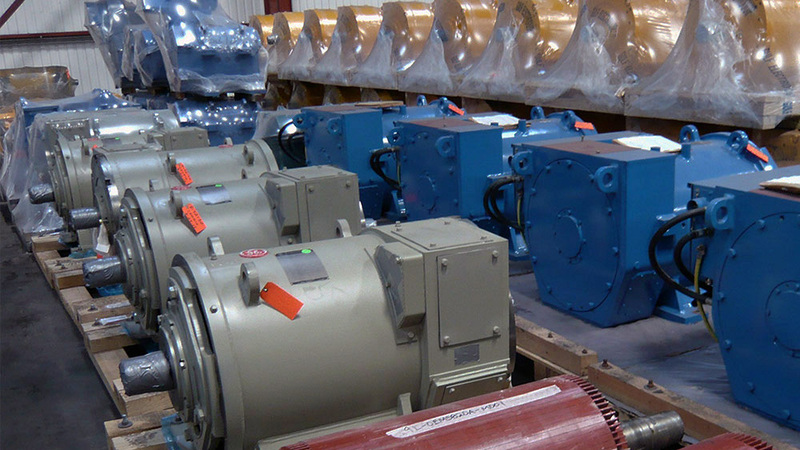 We remanufacture AC and DC drilling motors for many brands including GE, EMD and WEG. Browse our online inventory for the motor you need and contact us for more details. Backed by a full Gulf Electroquip Warranty. 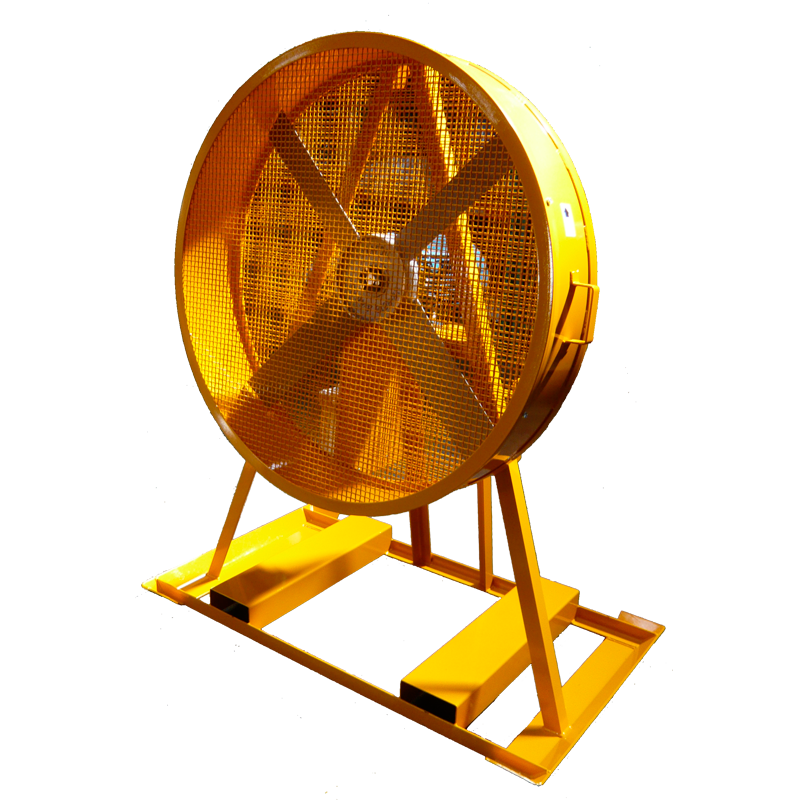 Our heavy duty Mighty Monsoon™ and Mini Monsoon™ ventilation fans keep your drill floor clear of hazardous gases and unwanted bugs. Gulf Electroquip is an ISO certified facility specializing in new, remanufactured and repaired AC and DC motors and generators. 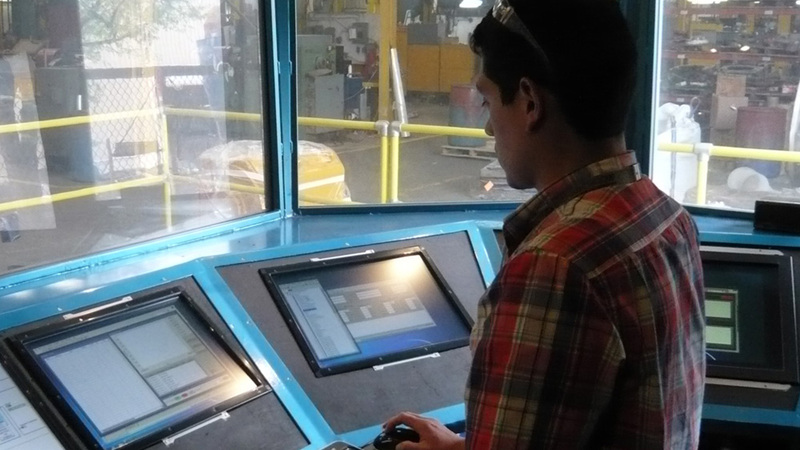 All engineering is performed at our facility making sure that your exact specifications are met every time. We manage one of the largest motor and generator parts inventories with worldwide distribution support.